Sorry for the late notice, but there will be no show this week. 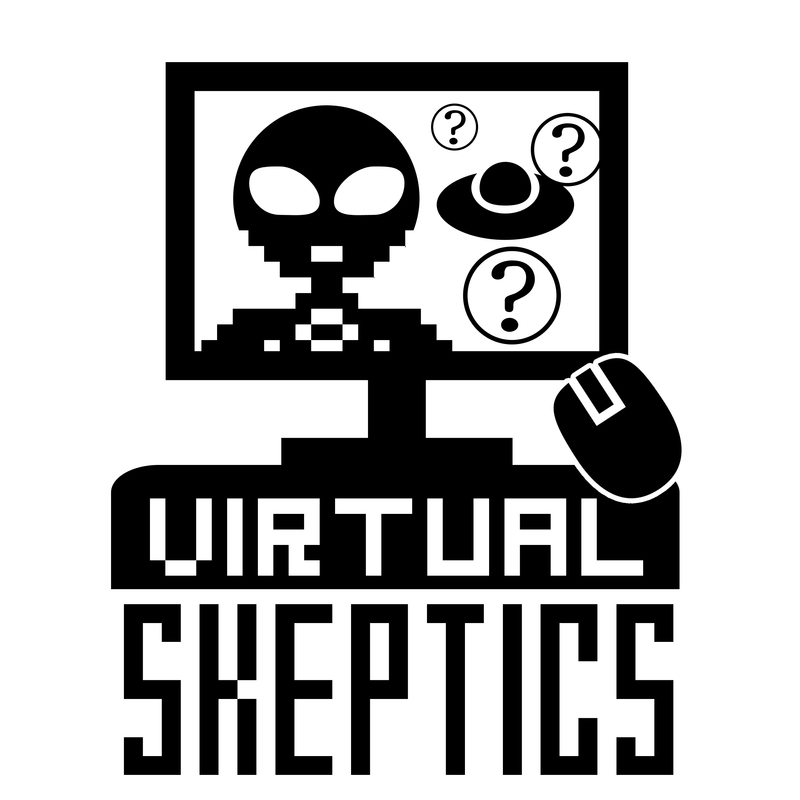 If you need a Virtual Skeptics fix and you’re going to DragonCon this weekend, Tim and Barbara will be presenting. We’ll be back next week, September 9 at 8pm EDT.